This year, I have caved in and began watching RuPaul’s Drag Race on Netflix. Although, the show is currently in it’s 11thseason, I haven’t watched it until now. What lured me in is one of the top contestants was a friend from high school. 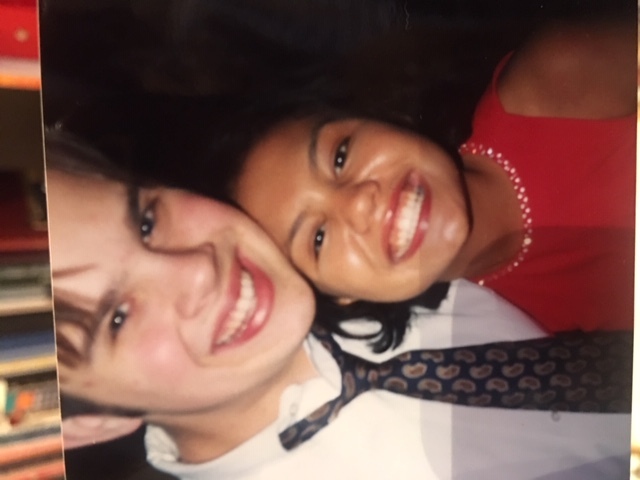 He was actually a date to one of my high school dances. 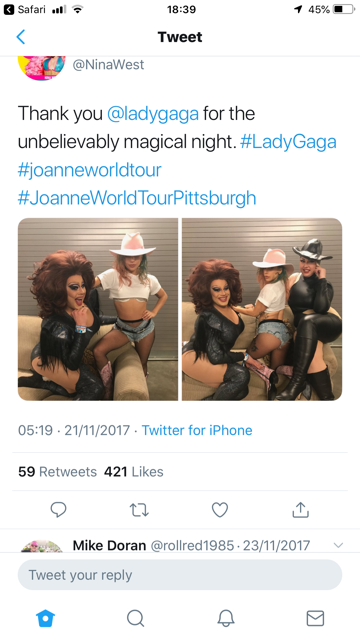 I saw her once in our 20s perform in Nina’s adopted hometown of Columbus Ohio, and ever since then I’ve been watching Nina West from my social media updates, and I can’t help but burst with pride in seeing an old classmate glam it up with Lady Gaga, Adele, or to be given a shout out by Sia. And now s“he’s on RuPaul.